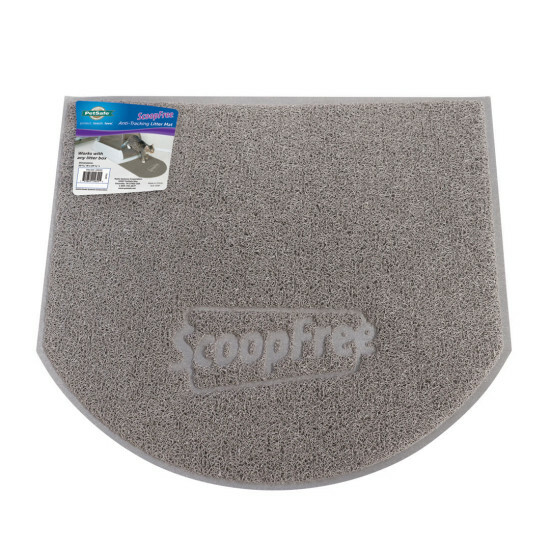 The anti-tracking carpet, specially designed for ScoopFree litter boxes, helps stop your cat from tracking litter throughout your house. 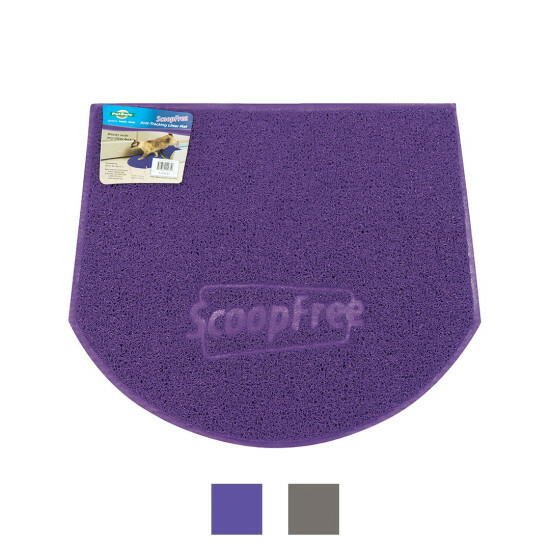 The soft, durable, spongy mat is comfortable for your cat to walk across, trapping crystals from your cat’s paws in the rubbery loops. 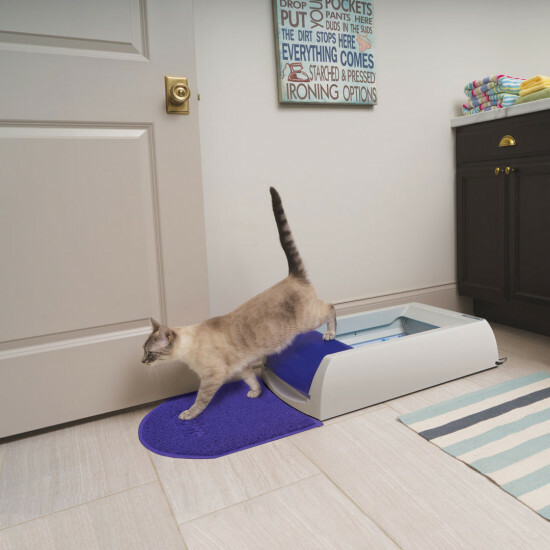 Spiky, plastic litter mats can be uncomfortable for your cat’s paws, causing your cat to jump over the mat and track even more litter into the house. This anti-tracking carpet eliminates most litter tracking, especially when used with the privacy hood.